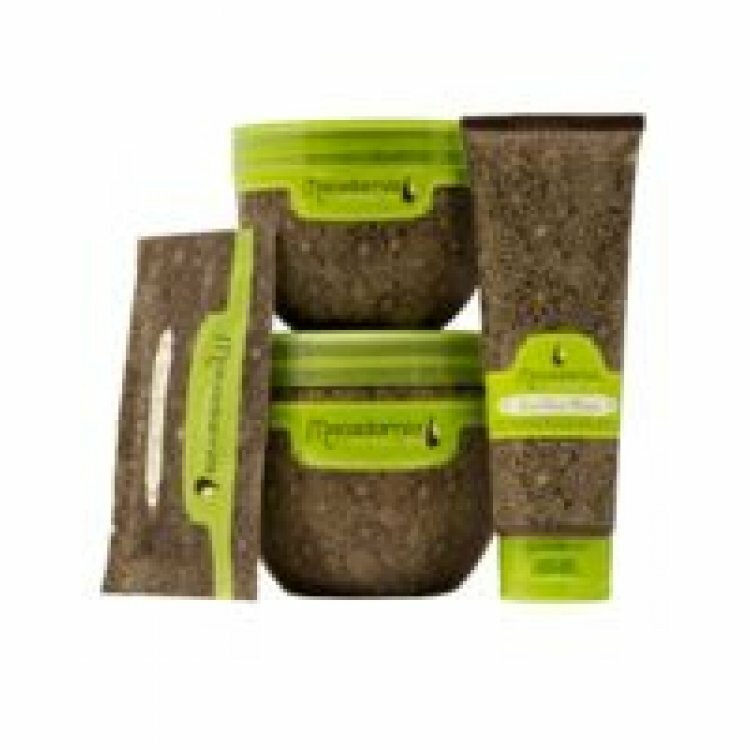 Deep Repair Masque is a hair reconstructor that will penetrate and rebuild damaged hair for improved shine and elasticity. 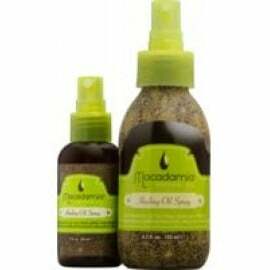 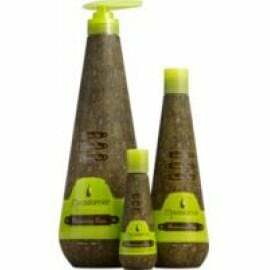 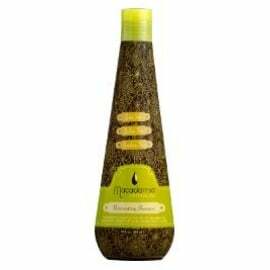 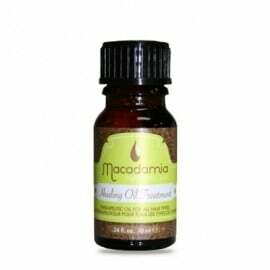 A combination of macadamia oil and argan oil along with tea tree oil, chamomile oil, aloe and algae extracts rejuvenate and rebuild the hair, leaving the hair deeply nourished for improved elasticity and shine with long-lasting conditioning benefits. 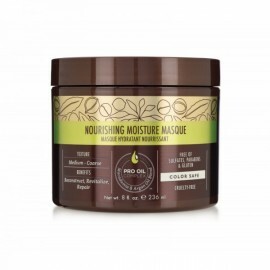 The Deep Repair Masque is an intense, revitalising hair treatment and should not be used more than twice a week for best results.